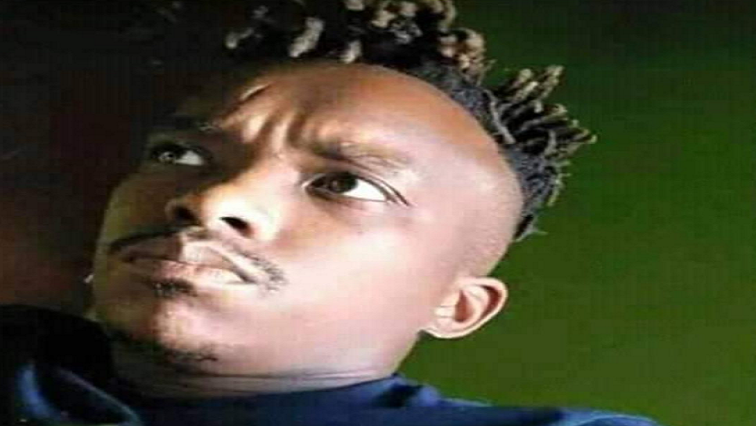 The bail application of seven teenagers accused of killing 28-year-old Thorisho Themane in Polokwane, has been postponed to Wednesday for the state to seek the services of a senior prosecutor. Mashudu Mudau will lead the state’s case against suspects at the Polokwane’s Children Court. The seven suspects aged between 13 and 16 are facing a murder charge. They allegedly attacked Themane at Baite Recreational Park in Fauna Park suburb of Polokwane on the 23 February. Themane later died of his injuries in hospital the following day. Meanwhile, a case of murder against two adult suspects who also allegedly participated in the assault has been postponed to the 31 May. Maleka Chuene and Alfred Mothapo are out on bail of R2 000. The post Bail application for Themane murder accused postponed appeared first on SABC News – Breaking news, special reports, world, business, sport coverage of all South African current events. Africa's news leader..